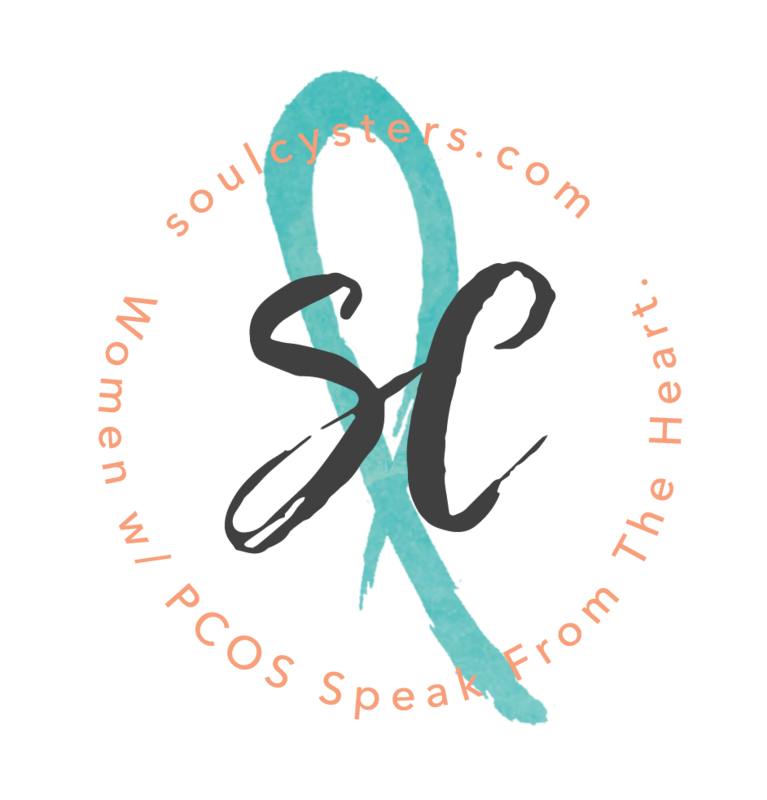 PCOS Book – It’s My Ovaries, Stupid! A kind of “Silent Spring” of women’s health, “It’s My Ovaries, Stupid!” presents compelling evidence from worldwide research that common environmental toxins and endocrine disruptors in pesticides, plastic food wrappers, food additives, preservatives, soy supplements, aspartame in diet sodas and junk food, and more — as well as lifestyle factors such as stress — can all profoundly disrupt hormone function, even in childhood. Insidious robbers of quality of life, fertility, and health, hormone dysfunctions are on the rise today, afflicting younger and younger women. Why? What can you do about it? 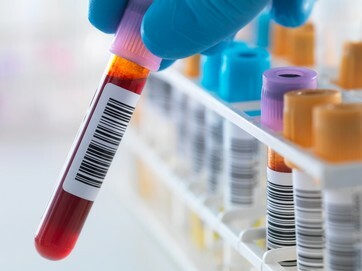 How can you get tested? What treatments are available? Dr. Vliet interprets the latest scientific research and draws on more than twenty years of clinical experience to answer these and many other crucial questions about commonhealth problems in young women. 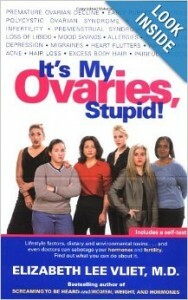 Find it on Amazon: It’s My Ovaries, Stupid!